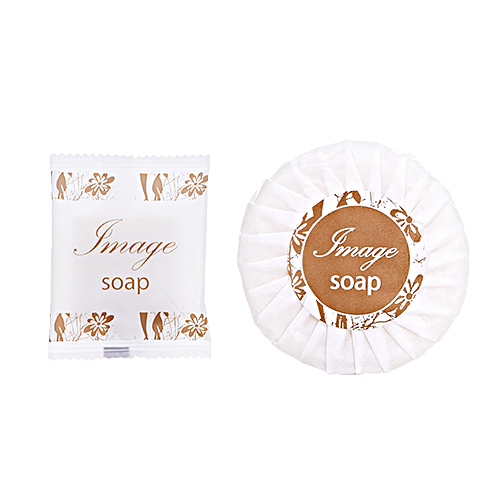 Image Guest Amenities contain high quality ingredients and a pleasant fragrance. The pure and fresh design of the image range co-ordinates with the decor of any hotel. All image tubes are made from biodegradable material.